New supplier of bespoke Banquette seating just confirmed. The Restaurant Show is the definitive platform for the restaurant and food service market to meet. Each year suppliers offering everything required to run a successful and profitable foodservice business exhibit their latest products to the entire market. 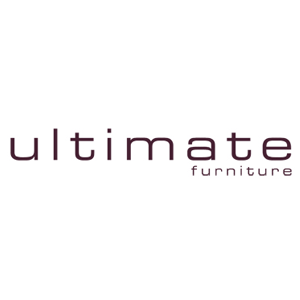 Ultimate Contract Ltd will be exhibiting the latest in Restaurant furniture designs and finishes. Tulip Lounge chair, exclusive to ultimate contract. Available in two different heights. To be shown in London at the Boutique hotel show at Olympia. Constructed with French beech frame and contract quality foam and can be covered in the clients own choice of material.